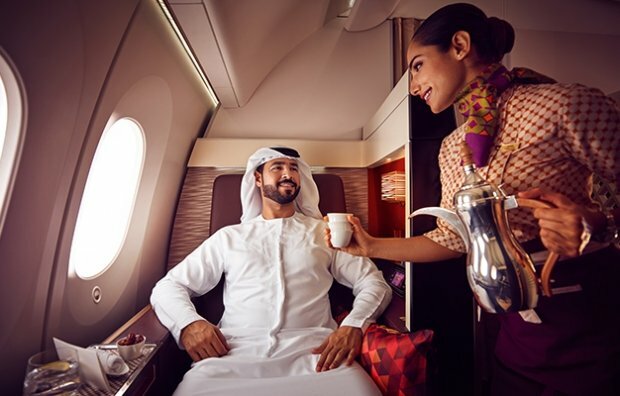 You can transfer American Express Membership Rewards® points to Etihad Guest Miles and spend them on flights, upgrades and items from our Reward Shop. Terms and conditions apply. 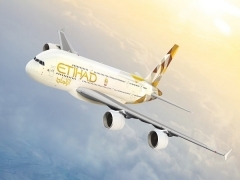 American Express Cardmembers can receive up to 10% off when booking a flight with Etihad Airways. From time to time, Economy Class fares categorised as Economy Deal may be available for sale. 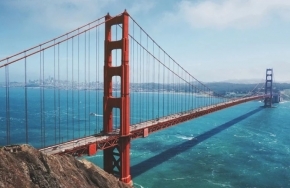 - Discount will not apply to these Economy Deal, but they will be bookable through etihad.com/amexoffer.